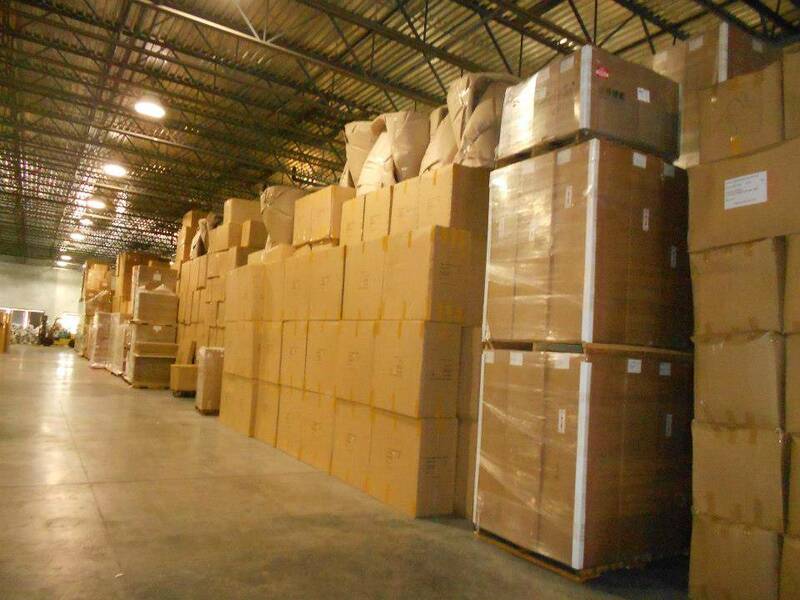 Call now and entrust Frank and Sons Moving & Storage the professionals for all your Golden Gate Florida storage needs. Golden Gate is centrally located near the pristine beaches of Naples/Marco Island, and the Everglades National Park, Big Cypress Preserve, and the Collier-Seminole State Park. If you want to explore southwest Florida, then Golden Gate is where you can stay to save time and money.